As a Managing Director and Owner of CMS, Don has a primary focus on culinary marketing activations that bring consumers together with food and wine brands in an informative and accessible style. Don has designed culinary marketing efforts that support Canada’s International Trade and Investment, having produced events in San Francisco and Hong Kong for British Columbia Wines, the Office of International Trade and Investment of the British Columbia Government, and the Consulate General of Canada. 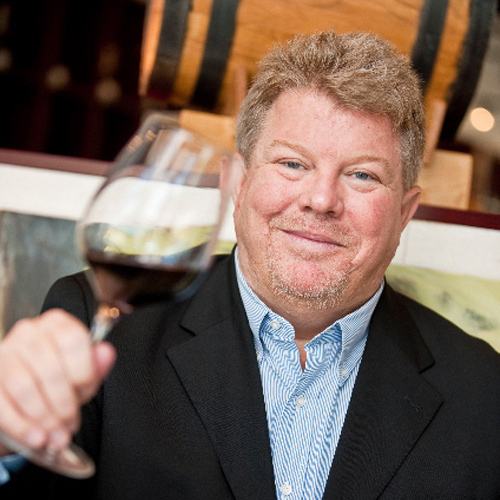 He was a founder and past Vice President of Redpoint Media Group and publisher of its Avenue and Wine Access magazines. He created the Canadian Wine Annual, Canada’s most comprehensive guide to the Canadian wine industry. Don has more than 15 years of governance experience and is currently the Chairman of the Alberta Culinary Tourism Alliance. He is past Chair of the Art Gallery of Calgary and Alberta Publishers Association. As CMS’s Creative & Marketing Director, Paula is responsible for all creative, social media and marketing materials generated in support of the culinary programs CMS executes for its clients. From a background in advertising, Paula has forged a career that combines her love of good food with her expertise in executing highly successful culinary events. 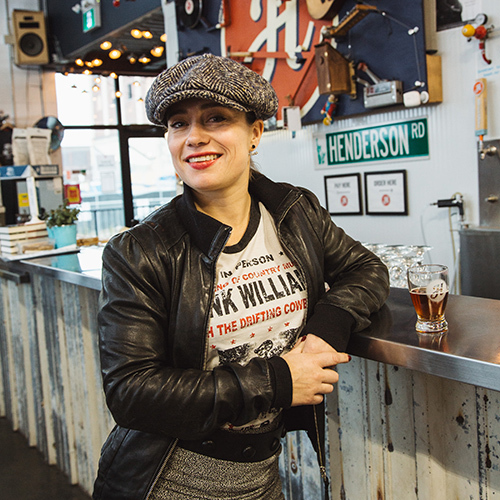 She managed the Savour Wine & Food Festival in Calgary for six years and was Creative Director for the Salut Wine Festival in Calgary and Toronto. She received a scholarship from the James Beard Foundation to attend Le Cordon Bleu Paris, from which she was graduated in 2009. She has completed the International Sommelier Guild Wine Fundamentals (Level one) and completed the Hautes Etudes du Goût program in gastronomy from which she was awarded a Master's degree from the University of Reims in Champagne, France. A graduate of the University of Alberta with a Bachelor of Commerce, Irena Knorr started her career in advertising before focusing on event management for a number of arts organizations including The Art Gallery of Calgary and Contemporary Calgary. It was through her role organizing the Gallery's annual Iron Chef-inspired fundraiser where Irena experienced her first taste of the world of culinary events, leading her to pursue a new direction into culinary and wine tourism. Highly skilled in event management and activation, logistics, and sponsor relations, Irena’s role with CMS as a Culinary Event Producer includes planning and implementing strategic culinary, wine and lifestyle programs for CMS clients such as Visa, TD, Downtown Calgary and Wines of British Columbia. Natalie Goldenberg-Fife is Culinary Event Producer for CMS, organizing and managing events across Canada and the United States. A graduate of McGill University in Cultural Studies and Concordia's journalism program, she is also a skilled editor and writer, managing the marketing communications for CMS programs and clients. A Level Two Sommelier, she works closely with chefs and F&B directors to design menus and pairings with appropriate wine, cocktails or beers. Highly skilled at delivering on client objectives via strategic event and program executions, she is also an engaging emcee and host. Visit our photo gallery site for a more comprehensive look at our past events.